Just because a rag is clean does not mean you should wipe your guitar with it. 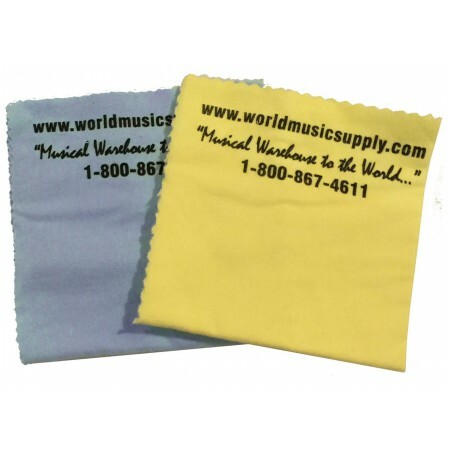 We strongly suggest you use a poish cloth and only a polish cloth to wipe or polish your instrument. Many a guitar has had its finish ruined by a perfectly clean rag right out of the wash. Here is the problem, your dust rag may have been washed with your jeens or socks which may have grit and dirt on them. Those particles, and grit can get trapped in the fibers, and once your rub that cloth on your guitar with the tiny grit in it, you will dull the finish or even put scratches in it. 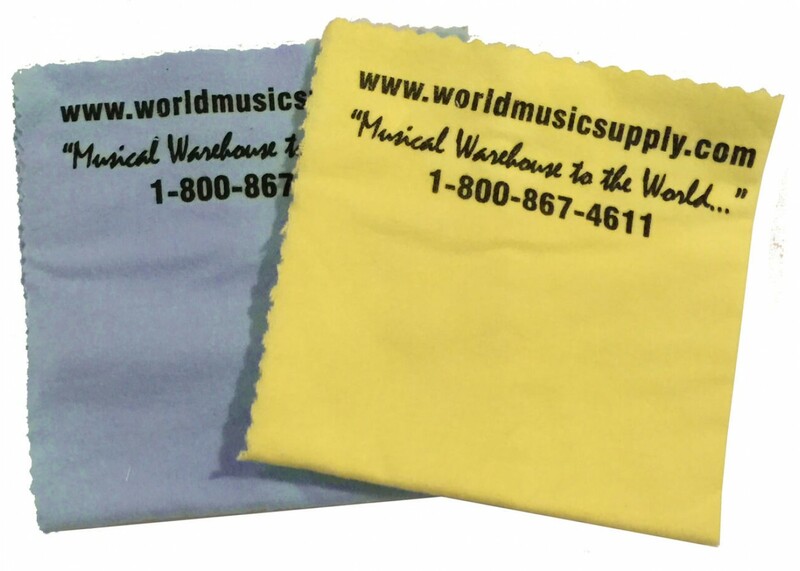 A polish cloth is designed to use on a guitar finish without harming it.